Author Archives: Media Bureau, Inc.
We are proud to claim this fact. Yes it is true. With a sophisticated and unique curriculum and a torrent of interest, we launched in 2014 the worlds first crowdfunding accelerator. What does this mean? 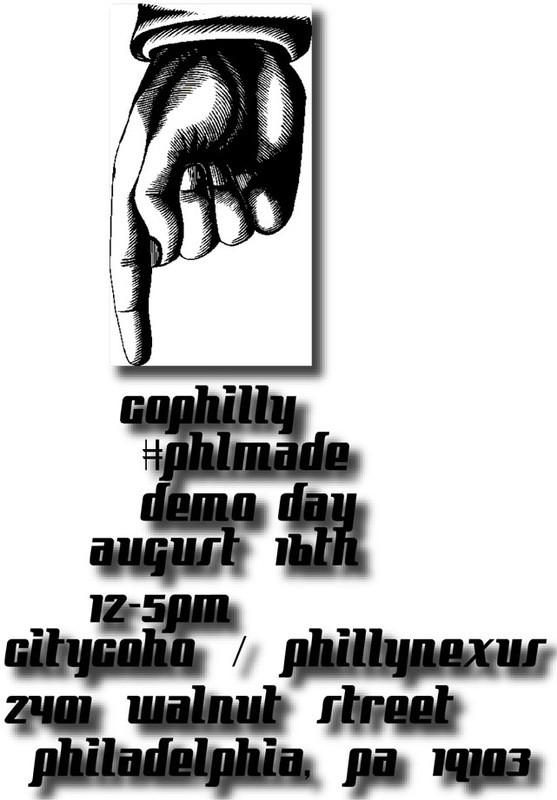 Read the Technically Philly article here to find out: Inside coPhilly’s #PHLMade Demo Day. The daylong event showcased more than 20 early-stage companies, including members of the coPhilly accelerator program. 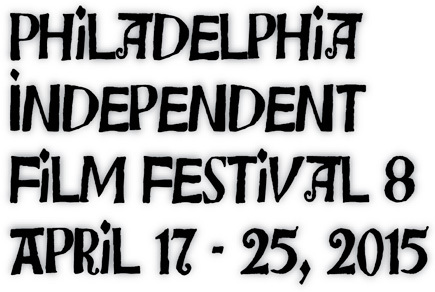 Submissions for Philadelphia Independent Film Festival #8 are Open!! New Dates ~ April 17-25, 2015. 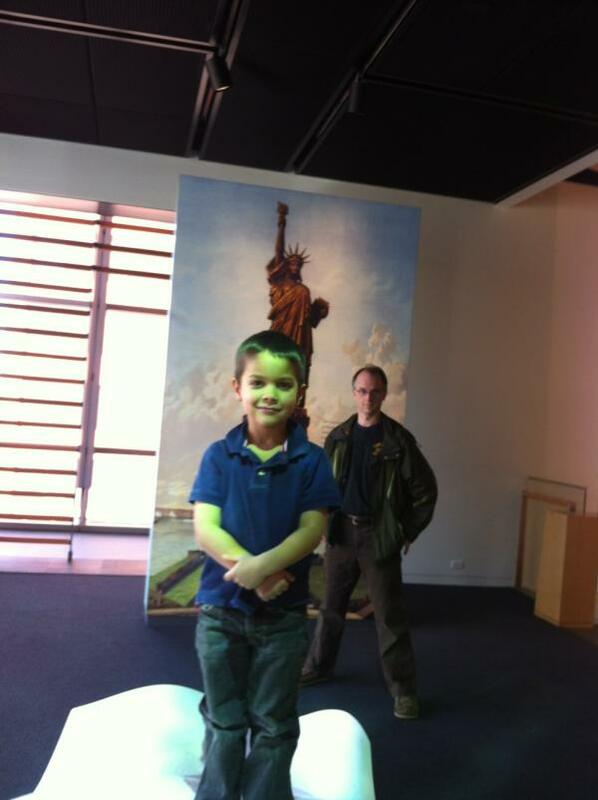 We are part of Philly Tech Week! Submit here:Submit to festival #8. 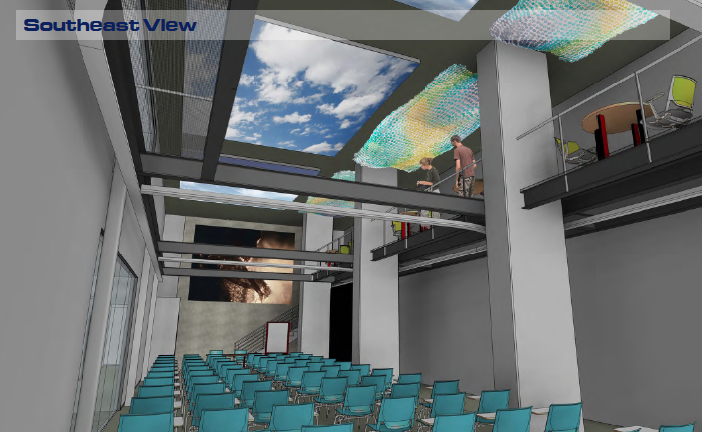 NEWS ~ We are proud to take part in the upcoming Philly Tech Week April 17th – 25th, 2015. This is a huge move for us and we feel the gap left when the Philadelphia Film Festival left in April to move to October has never been filled. After years of people asking us to do just that – we are thrilled to take the leap. Submit here:Submit to festival #8. We will screen for 8 days (3 more than previous years) and will have more events planned than usual – daily. These events include product demonstrations, roundtables, discussions, and of course gatherings. We will continue to provide ground floor opportunities to the local and international film community we serve and will never stray from our roots. Some people say we stick to close to our roots, well we do! Access for all is what we think a festival should be and our past years show this is what you all want. We hope to see you out.